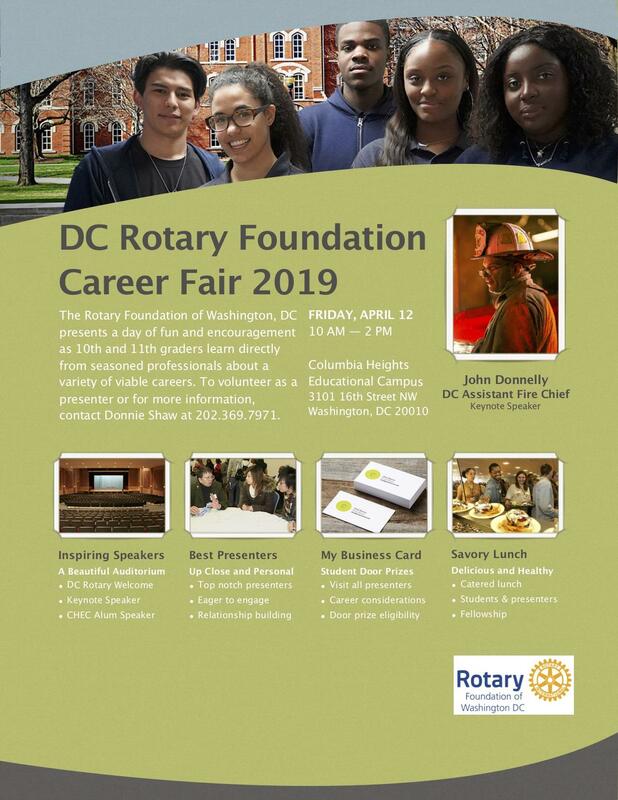 Attn: Rotary Club of Washington, D.C. This week the Rotary Club of Washington, DC, welcomed guest speaker Edward Luce, National Editor for U.S. of the Financial Times. This week the Rotary Club of Washington, DC, welcomed guest speaker Amb. Ivan Korcok, Ambassador of the Slovak Republic to the United States. 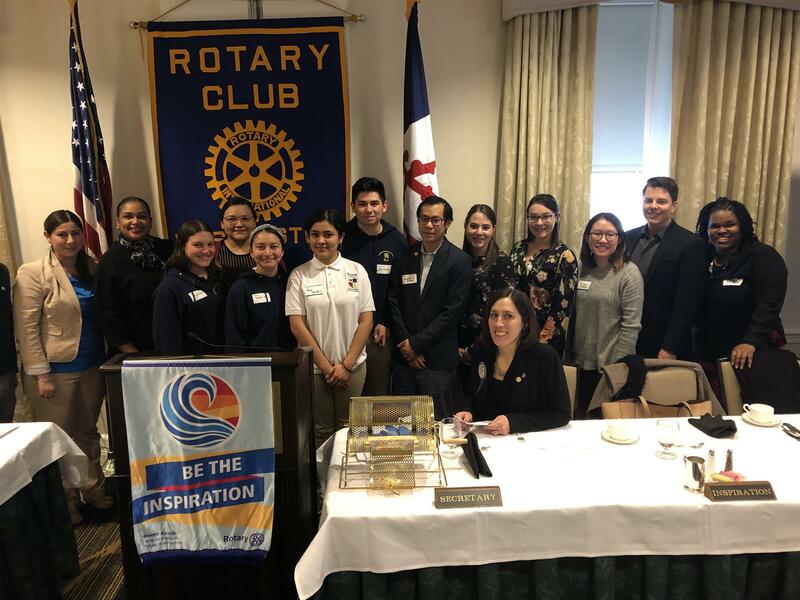 This week the Rotary Club of Washington, DC, welcomed guest speaker Robert "Dean" Clayton, CEO and Founder of The Sports Analytics Club Program, Inc.
Anacostia Watershed Society Earth Day Clean-Up Final Reminder! Please join members of the DC Rotary Club for the annual Anacostia Watershed Society Earth Day Cleanup! Thanks to thousands of dedicated volunteers like you, each year they move closer to the goal of a cleaner, healthier Anacostia River. 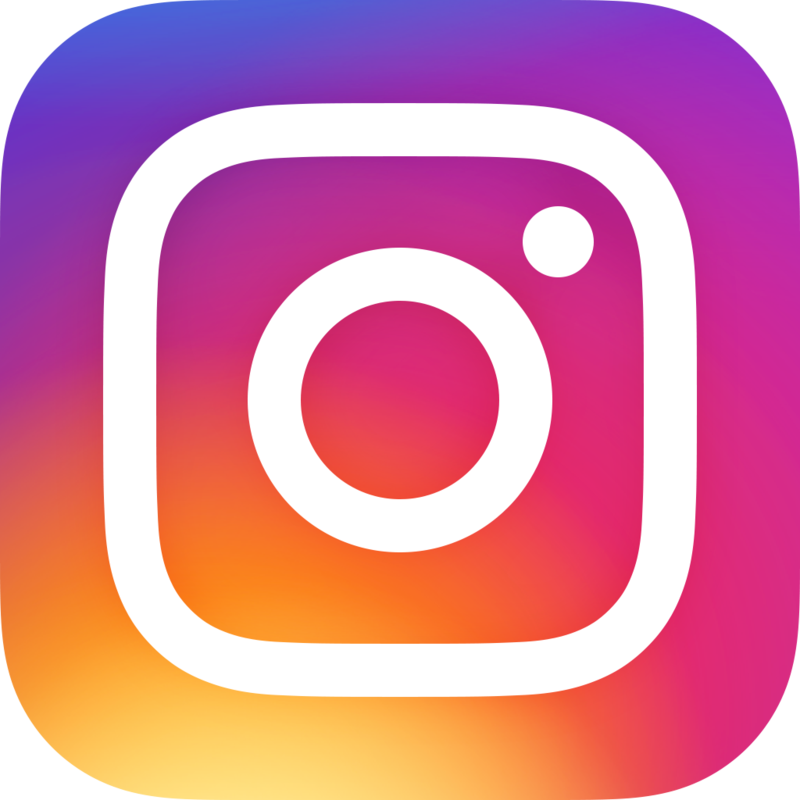 On Saturday April 13th from 9 am - 12 pm, they invite thousands of volunteers like ourselves to help remove trash and debris at sites around the watershed and show off your enthusiasm to the world on social media with #AWSEarthDay. Then after the cleanup, celebrate your hard work by wearing your Earth Day shirt at area participating restaurants to receive a special discount! How do you volunteer? Simply click the yellow “Members” button here, and you're ready to go! We will register the DC Rotary Club team on the AWS website for this event and the location we’ve chosen. When you volunteer with the Anacostia Watershed Society Earth Day Cleanup, you make a positive impact on your local parks, streams, creeks, and the Anacostia River! The Rotary Foundation of Washington, DC (our Club's Foundation) supported this great organization last year with a large $20,000 grant. We did it! 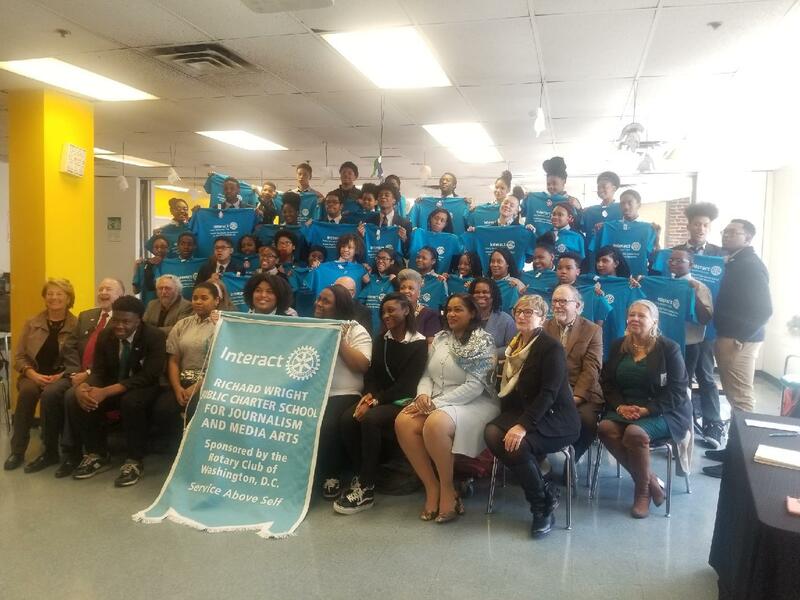 Joined by proud members and leadership of the DC Rotary Club and Rotary District 7620 leadership, the Interact Club of Richard Wright Public Charter School for Journalism and Media Arts has been chartered. 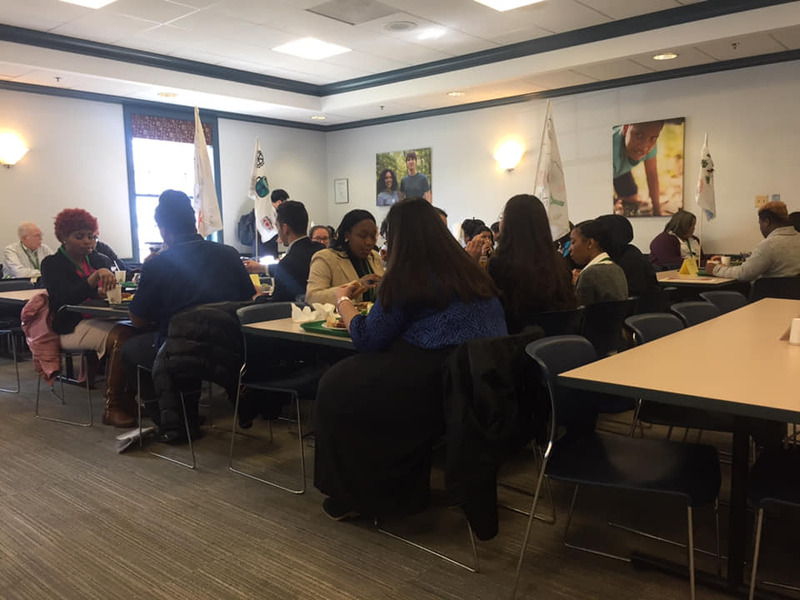 A record number of 40 young leaders launched this new Club. Welcome to our Rotary family! This week the Rotary Club of Washington, DC, welcomed guest speaker John Kelly, Columnist for The Washington Post. This week the Rotary Club of Washington, DC, welcomed guest speaker Mohamed Malouche, Chairman of the Tunisian American Young Professionals. January 1988 issue of The Rotarian - See the Opinions, pages 51-52, about the pros and cons of women joining Rotary. Rotary Year 1988-1989 – In 1988 the Rotary Club of Washington, DC admitted its first woman member, Ann M. Milne. 1989 - The June 1990 issue of The Rotarian, p. 31, refers to the 1989 Rotary International Council on Legislation’s vote. We appreciate the contribution of the History and Archives Committee to this story. 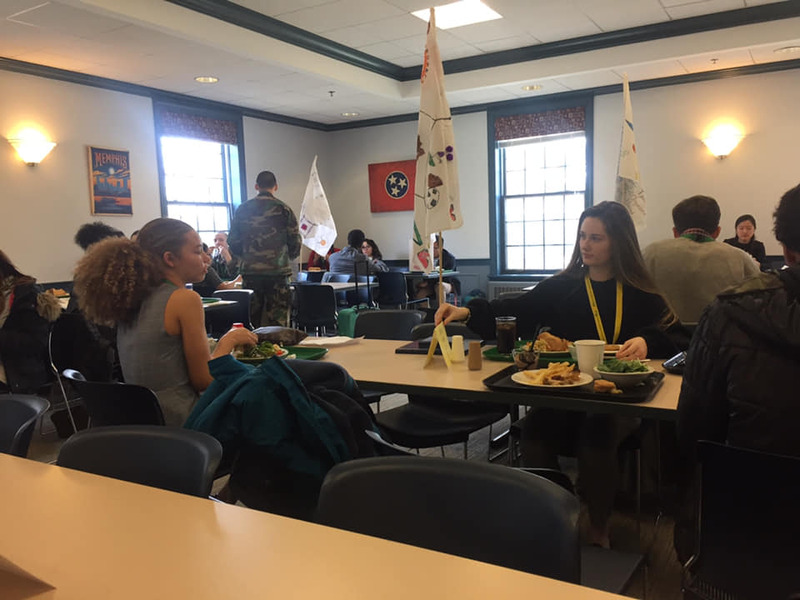 The Community Engagement Committee hosted a Write Lunch with Free Minds Book Club and Writing Workshop this past Wednesday following our weekly meeting. 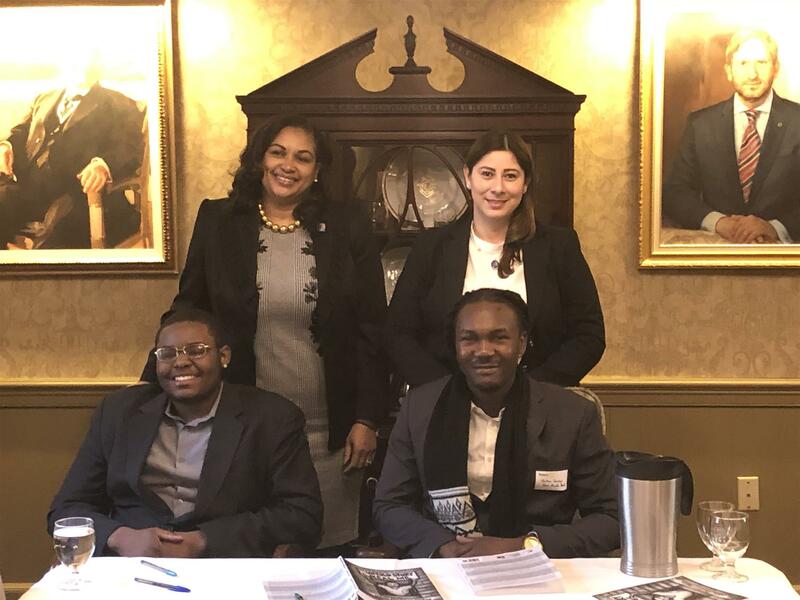 Thirteen DC Rotary Club members gathered alongside Free Minds Poet Ambassadors home from prison to provide feedback on the writing of Book Club members still incarcerated. It was a simple and powerful way to support members' processes of self-awareness and change, as well as read great writing. 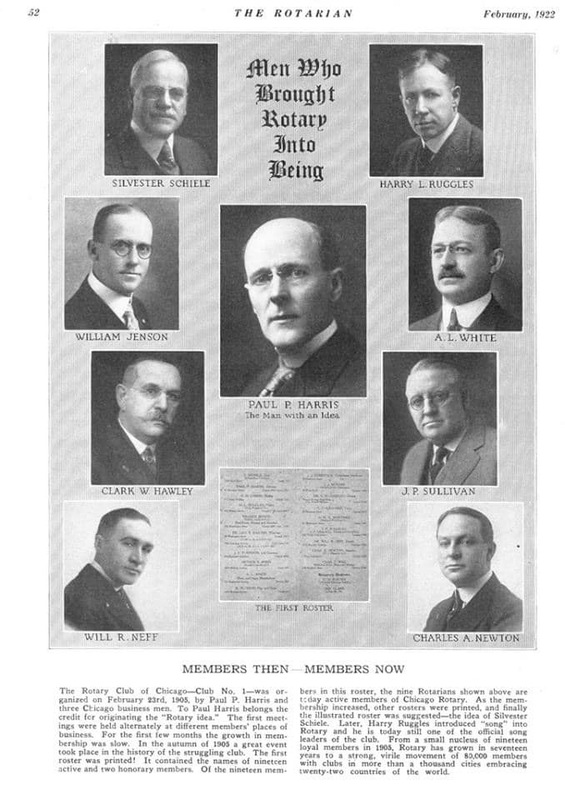 Rotary Celebrates 114 Years of Service! February 23, 2019, Rotary celebrates its 114th anniversary! This week the Rotary Club of Washington, DC, welcomed guest speaker Dr. George Stosur, geophysicist. Looking to donate to The Rotary (International) Foundation? Paul Harris Awards presented in recognition of a $1000 donation or a $500 donation plus available Club Recognition Points. For questions, ask Chair Nancy Riker. 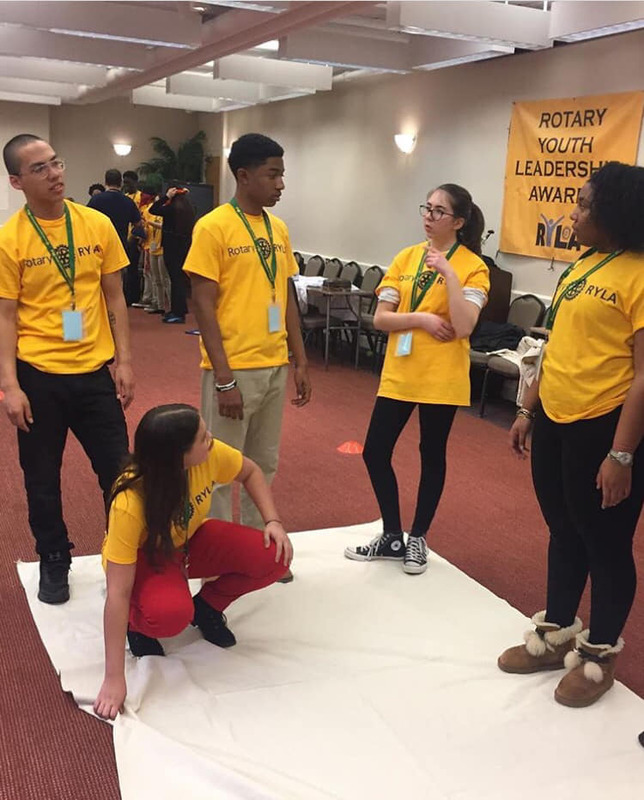 Why Join the Rotary Club of Washington DC? Check out our new membership video to find out how you can give back to your community! Are you interested in joining our Club? New Rotarians and transferring Rotarians welcome! Please click here to complete the Membership Inquiry form and a member of our Membership Committee will be in touch.